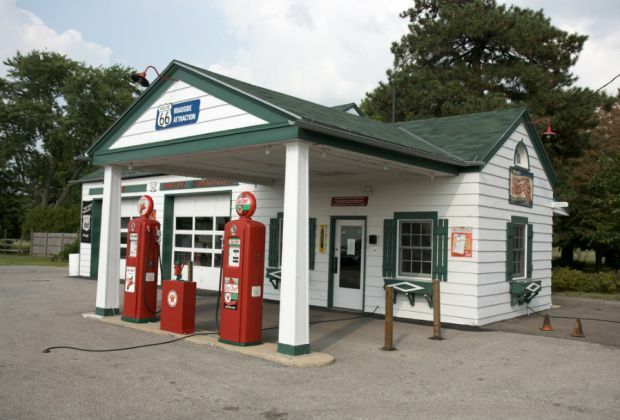 The average price of regular gasoline in Lockport is 10 cents more expensive this week at $2.604 per gallon, according to AAA East Central’s weekly Gas Price Report. Three Mid-Atlantic and Northeast states land on the list of the top 10 most expensive gas price averages in the country – including New York. Statewide, gasoline is an average of seven cents more expensive this week at $2.66. The Energy Information Administration’s (EIA) weekly data puts total stocks for the region at 63.5 million barrels following a draw of 1.4 million barrels for the week ending March 8. This is the lowest regional stock level seen this year and is a 4-million-barrel deficit compared to this time last year. The tightened stocks can be attributed to exports as well as to planned and unplanned refinery maintenance during the winter season. As maintenance wraps up and refineries increase production, inventory levels are expected to increase in coming weeks, which has the potential to help stabilize gas prices. Since early February, gasoline demand has been steadily increasing while stocks have been gradually decreasing, leading to more expensive pump prices across the country. At $2.54, the national gas price average is 7 cents more expensive on the week and 23-cents more than last month. Today’s price is, however, just as expensive as the same day a year ago. In fact, for the first time since the end of November last year, the national average the past four days has been nearly identical to the same time last year. That being said, only 20 states have seen the same trend, with the rest of America seeing yearly differences from as much as 25-cents cheaper to 10-cents more expensive. At the close of Friday’s formal trading session on the NYMEX, West Texas Intermediate dropped 9 cents to settle at $58.52. Oil prices took a hit last week as the market continued to have concerns about the global economy slowing this year, which could weaken global crude demand later this year. Moving into this week, prices will likely remain volatile following news from OPEC that it will not hold a meeting this April regarding its crude reduction pact with other global crude producers. Instead, OPEC will meet in late June to allow the cartel more time to determine if it should work with its partners to extend the current production reduction agreement beyond June.